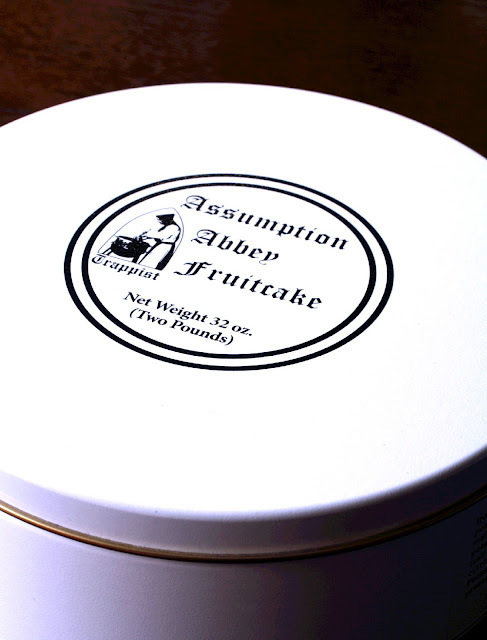 So what's the big deal about these monk-made fruitcakes? Well, besides them baking (and selling out of) around 25,000 cakes a year without a single penny going to marketing or advertising, the baking, packaging and posting of the cakes is all done right there at the abbey in Ava, Missouri. The profit from the cakes supports the costs of living for the monks as well as running costs of the abbey. What's also kind of a big deal is how delicious the cakes actually are. 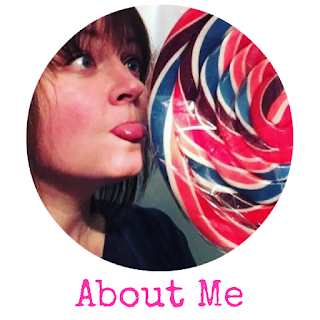 I've read so many glowing reviews for them online and having tried the cakes myself can totally vouch for how good they are (particularly with Bird's custard...). 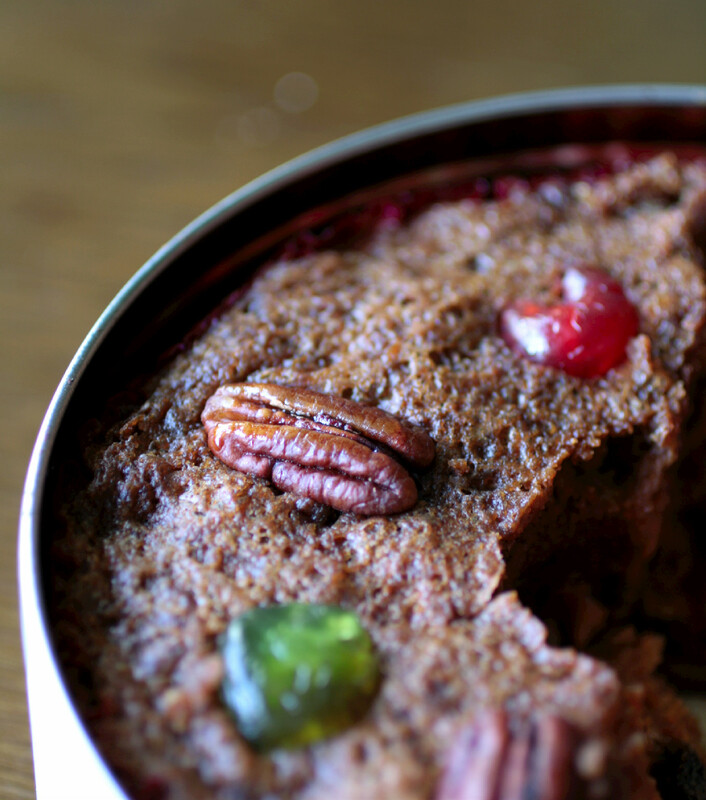 The cake itself is a rich, dense ring cake packed with nuts, dried fruit and spices. Once baked, the monks inject it with rum and then the cakes are left to age for 3 months. 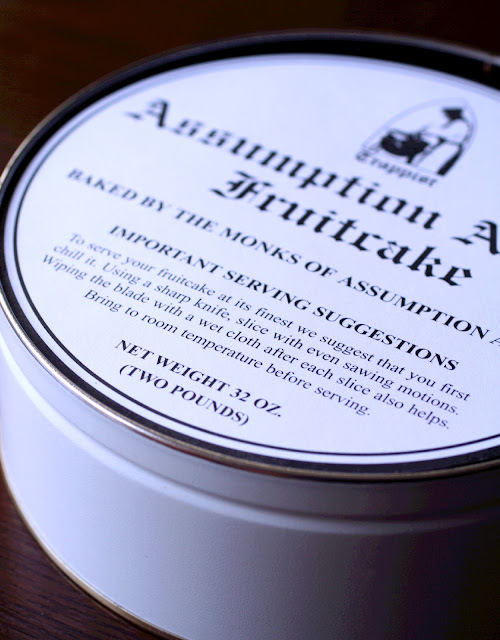 Before being shipped off to various corners of the world in their Assumption Abbey tins, the monks say a simple prayer over the cakes (is this the secret to how good they are?!). So instead of slaving away in a hot kitchen or settling for a store bought cake, get your order in for a monk cake before they run out! 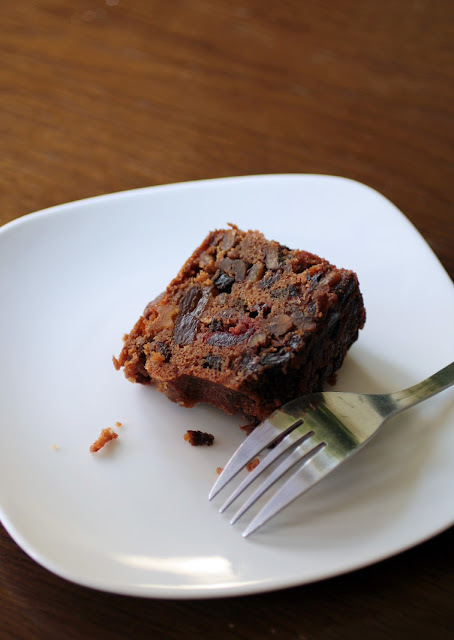 Do you have any family fruitcake traditions? What a great idea!!!! I love the idea of supporting monks!!! 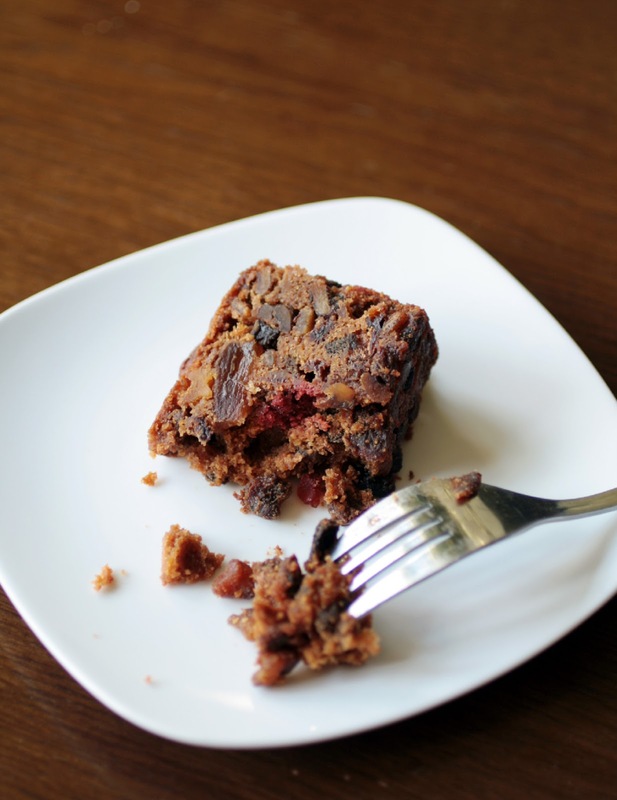 Pity I dislike fruit cake!! !